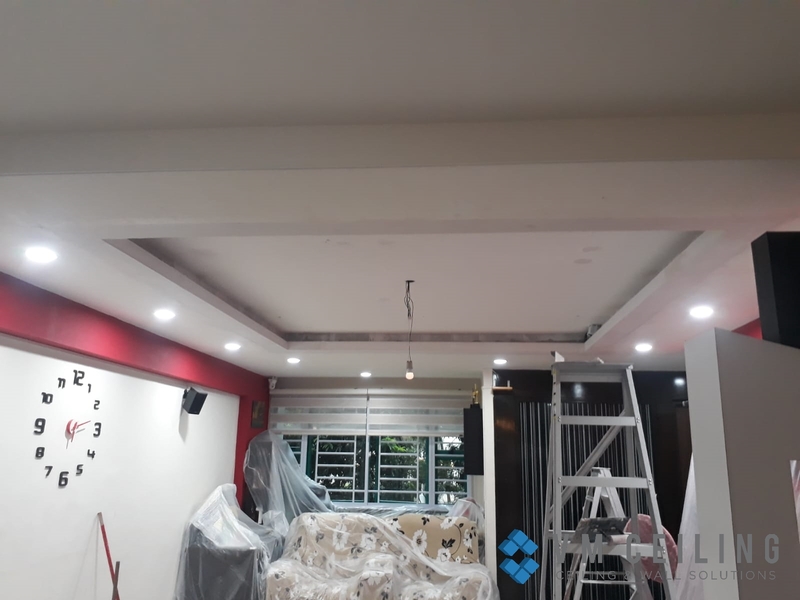 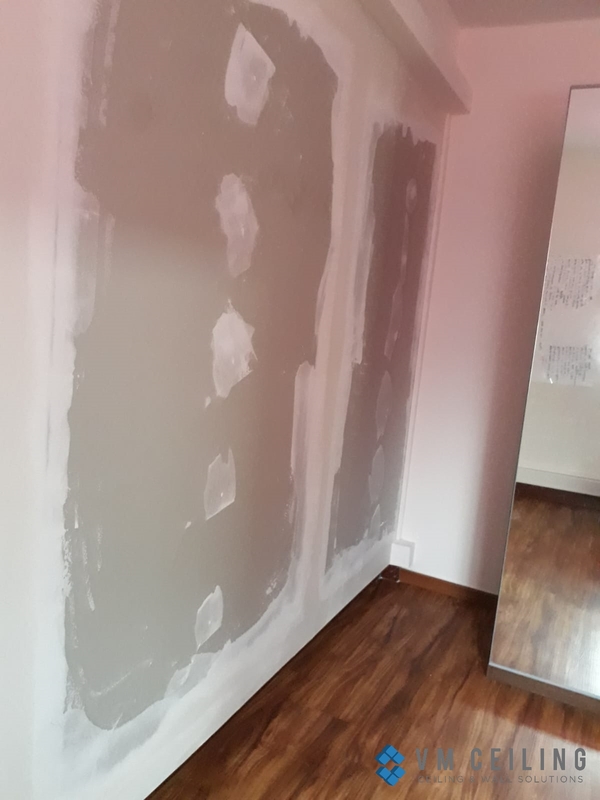 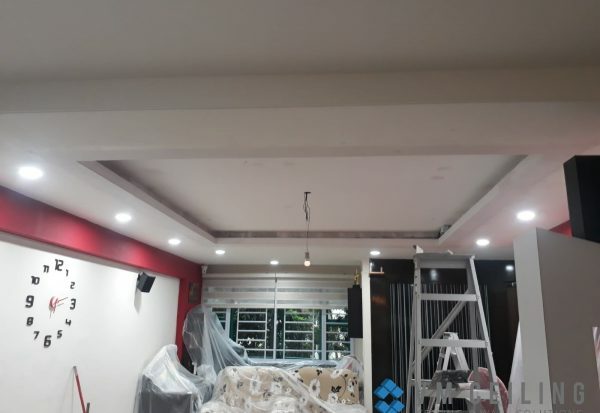 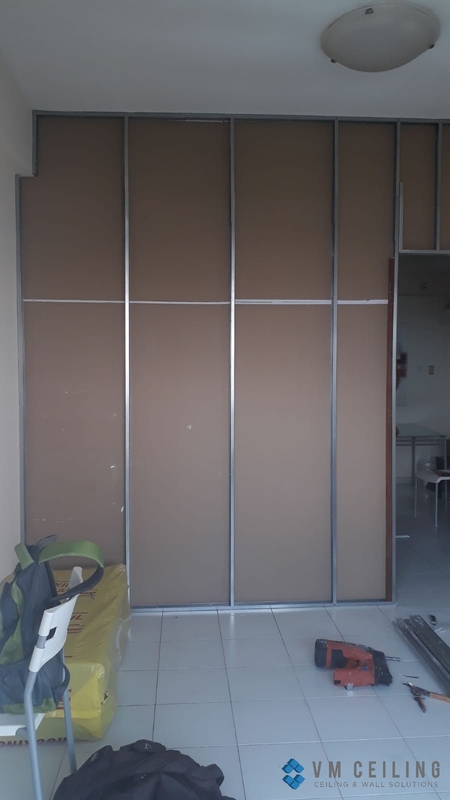 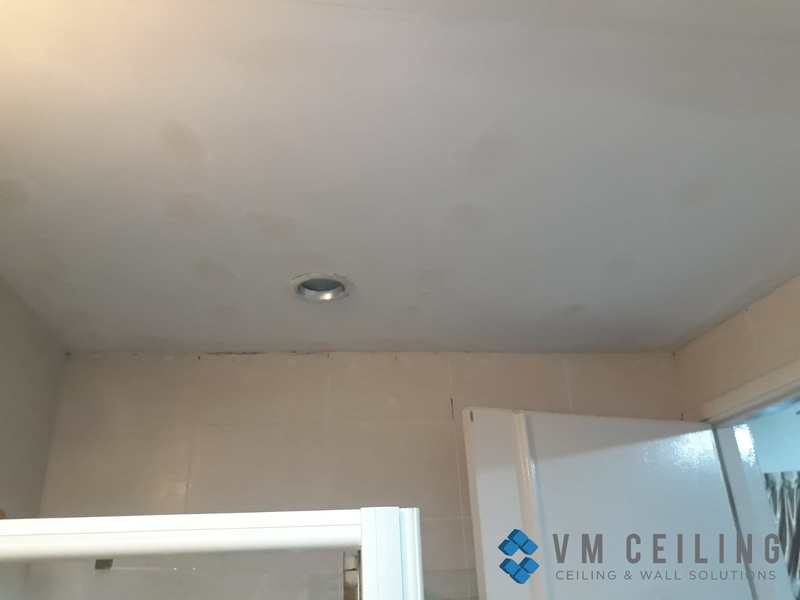 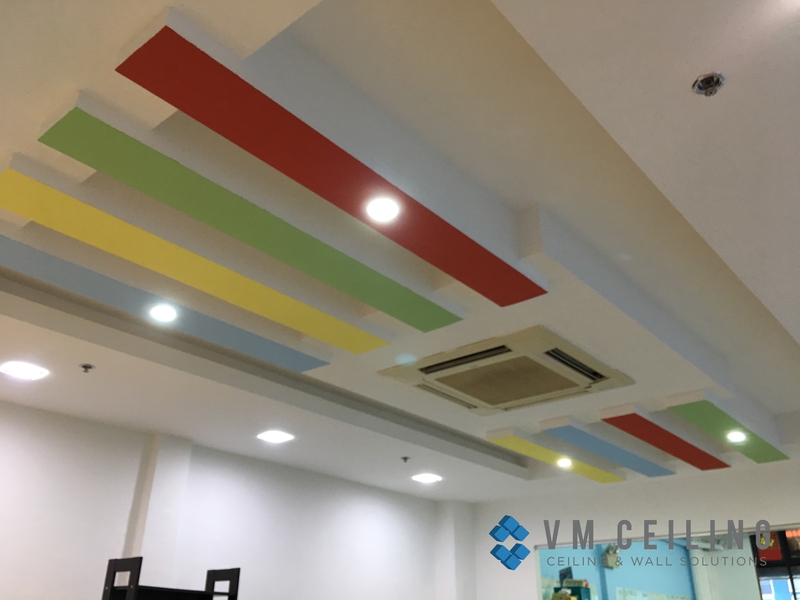 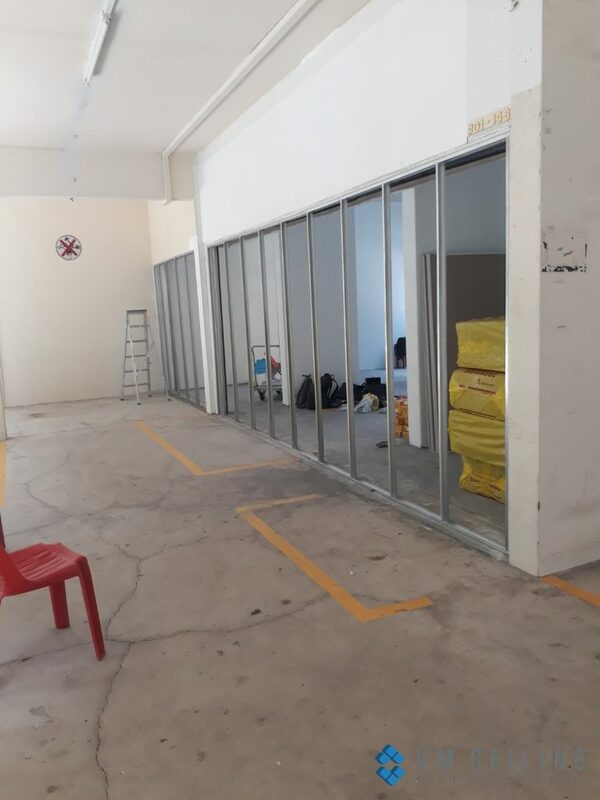 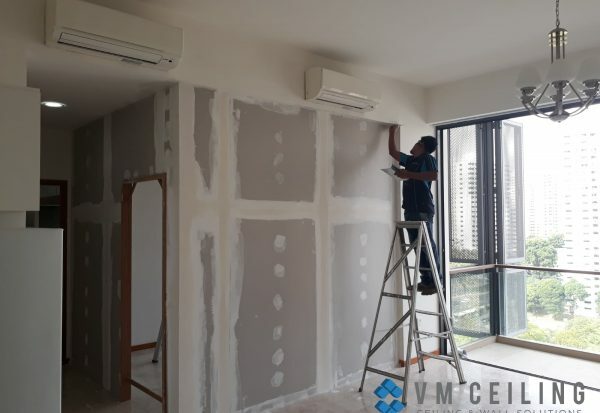 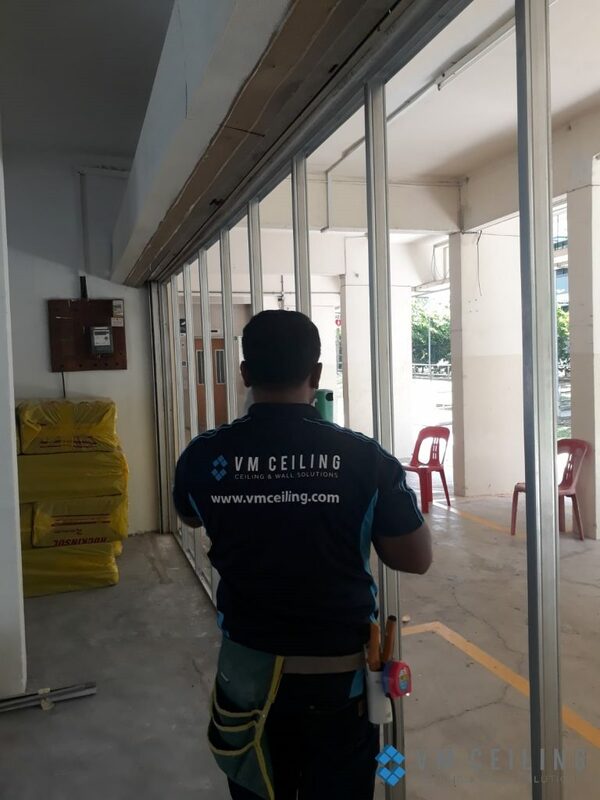 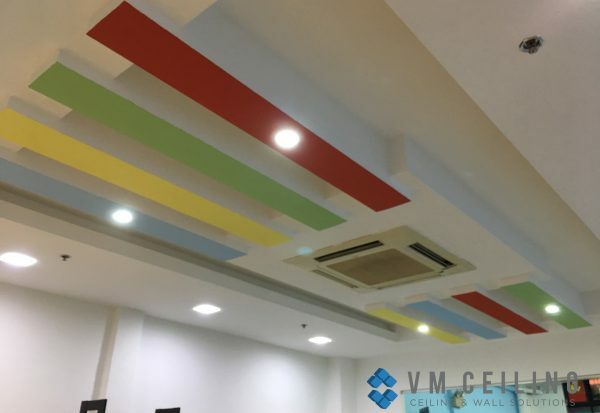 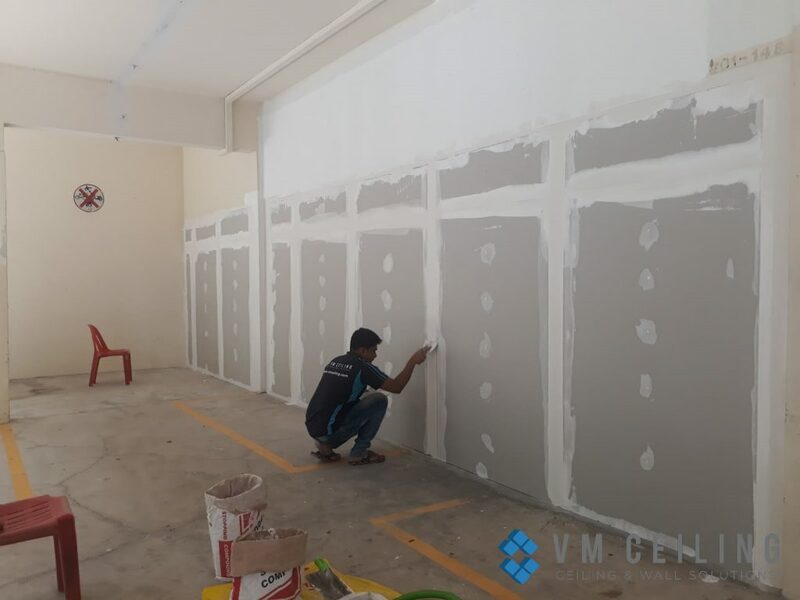 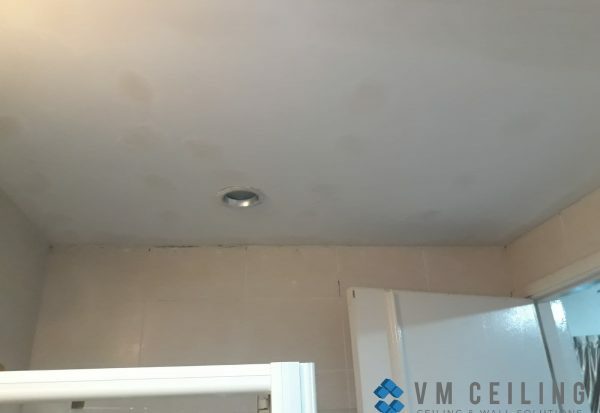 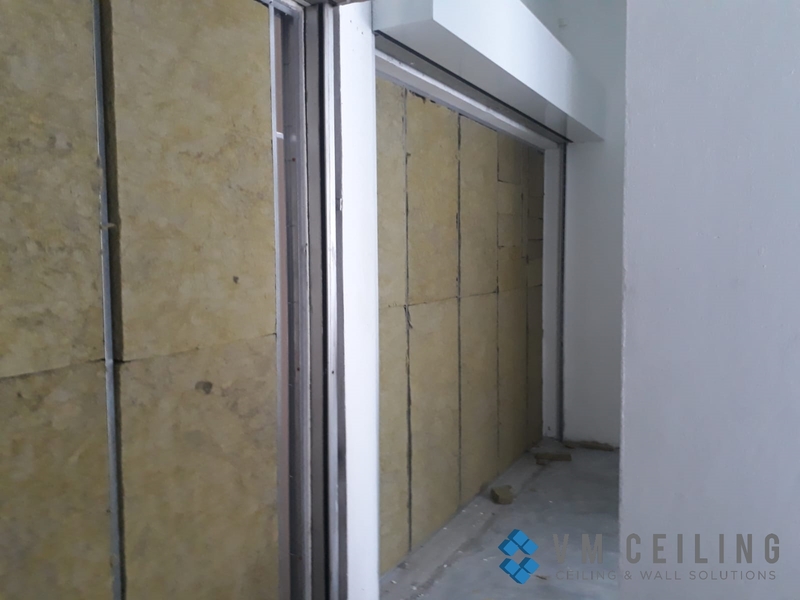 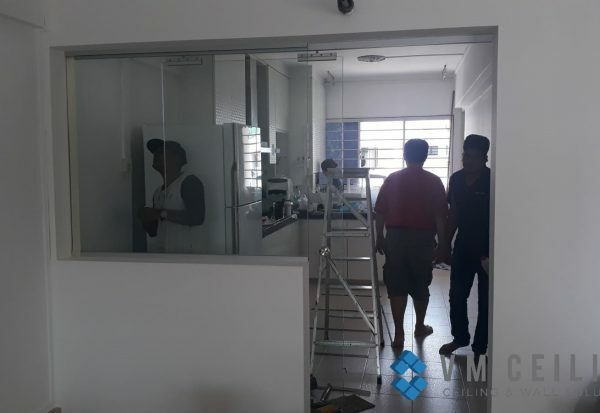 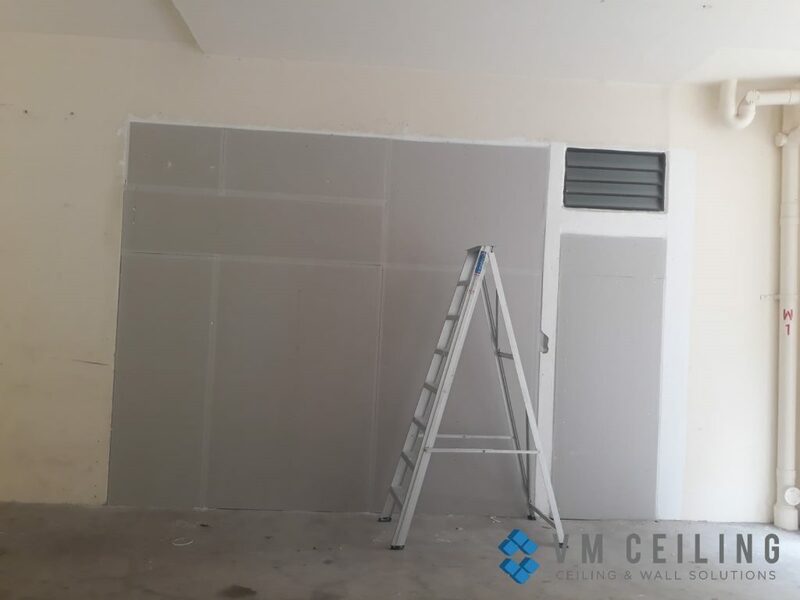 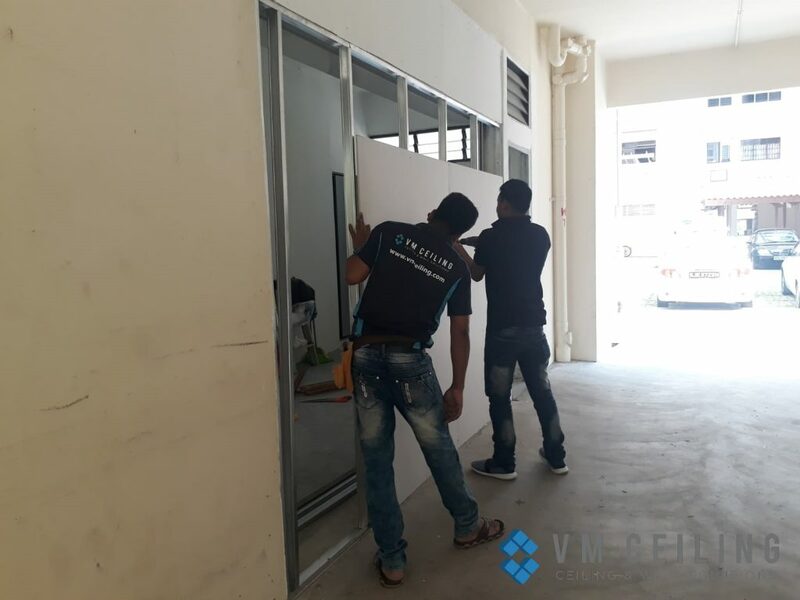 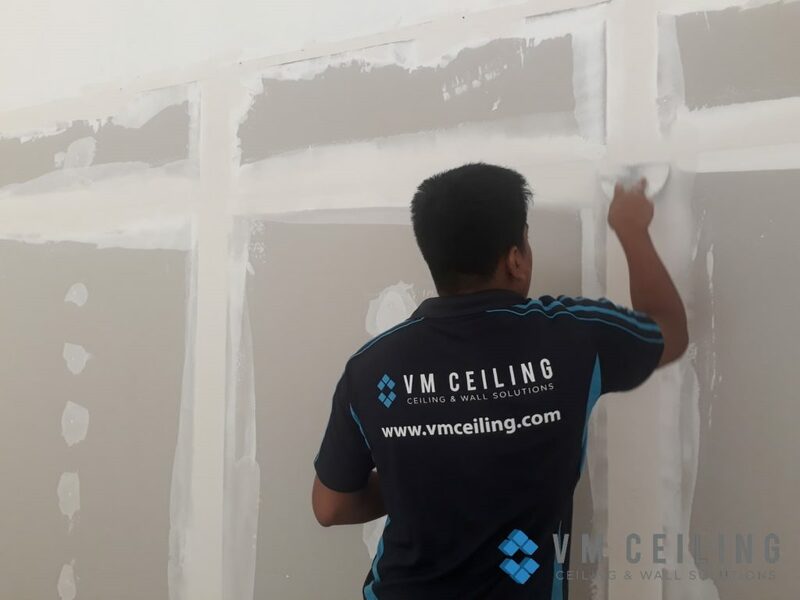 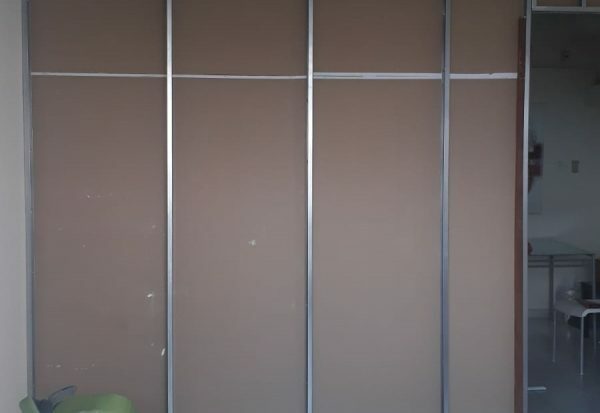 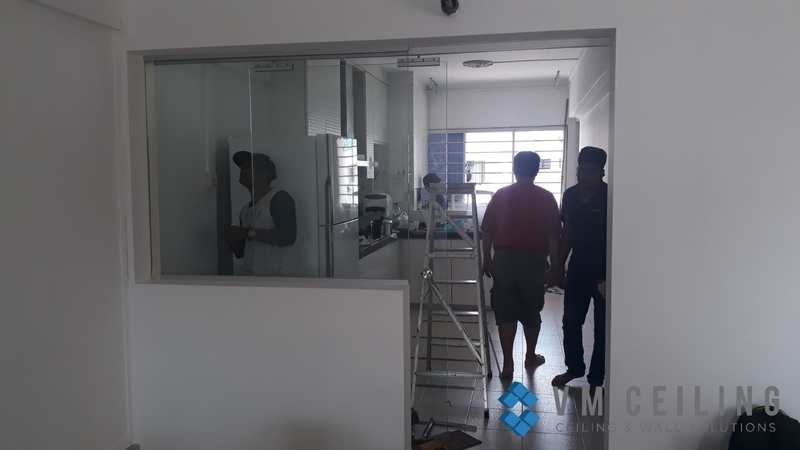 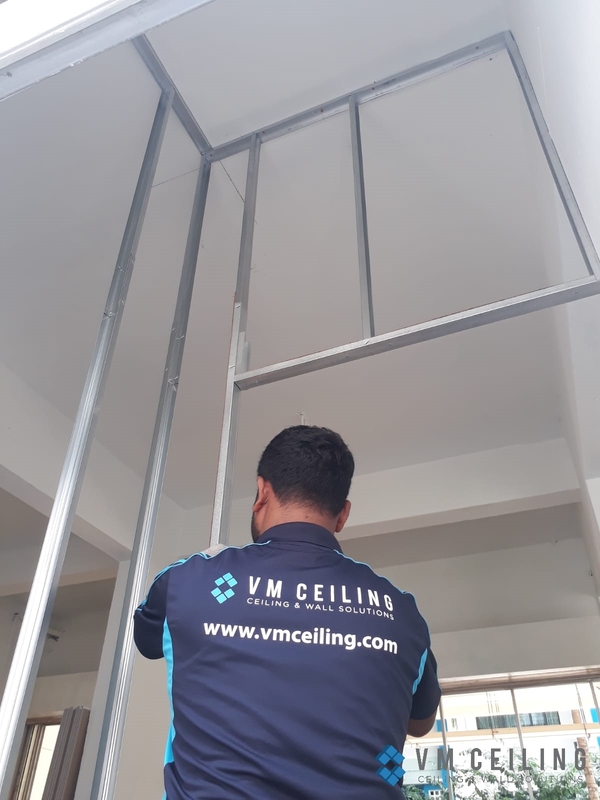 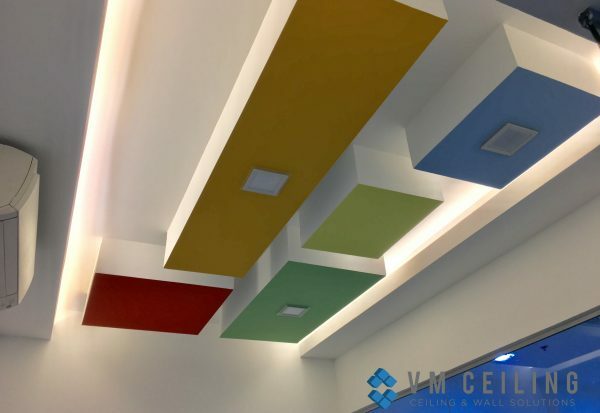 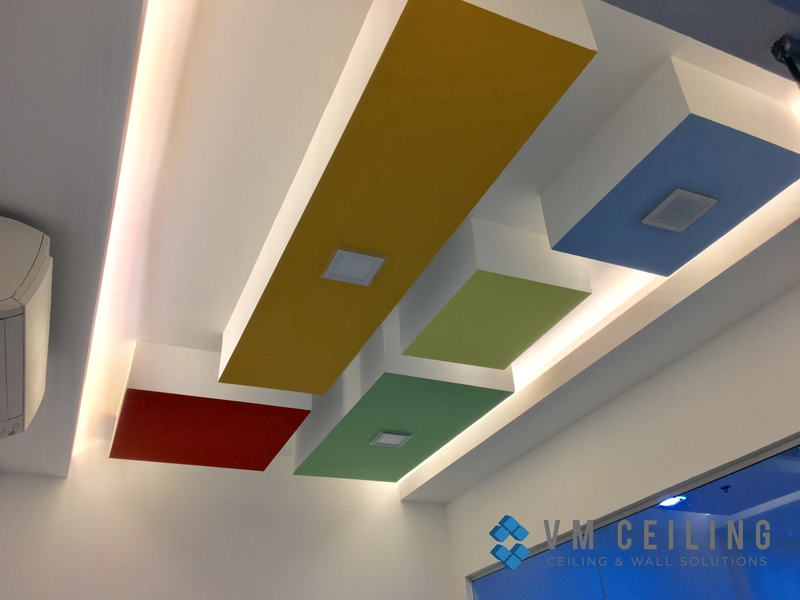 VM False Ceiling Singapore Partition Wall Contractor did a partition wall installation in a commercial studio in an HDB unit in Bukit Batok, Singapore. 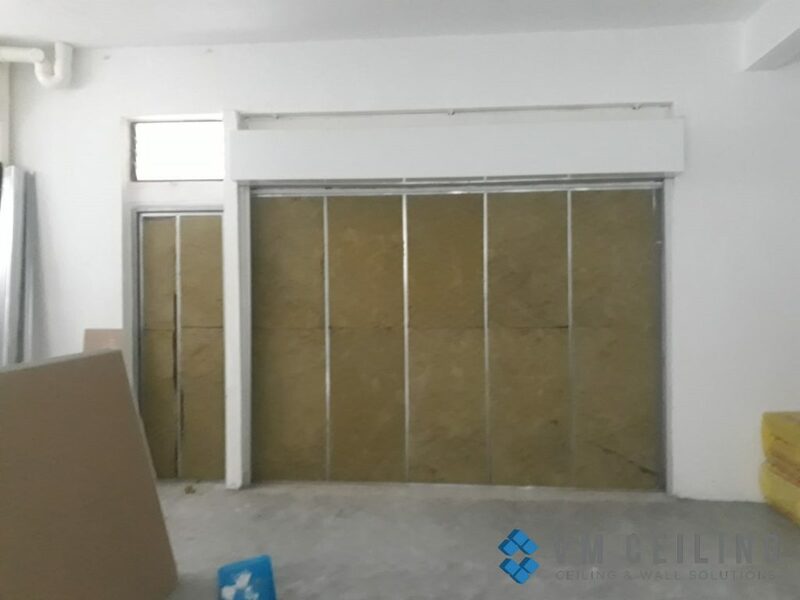 This client wanted to cover up all the doors and windows in this unit to create a studio space. 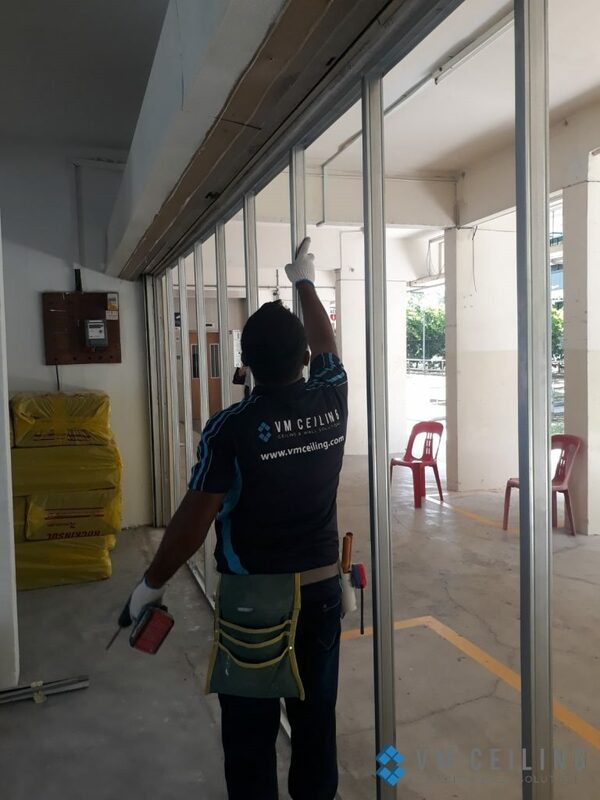 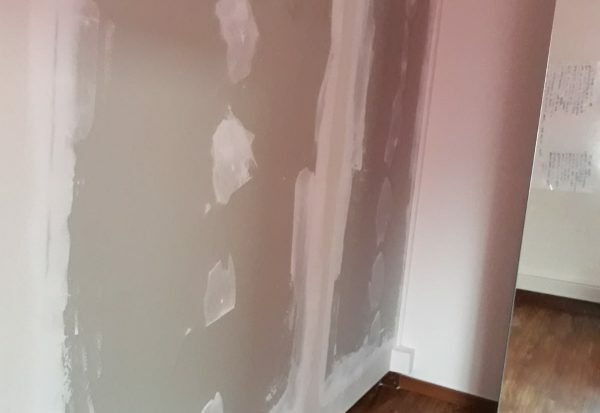 We used installed a Rockwool Internal Partition Insulation along with a partition wall for this project.